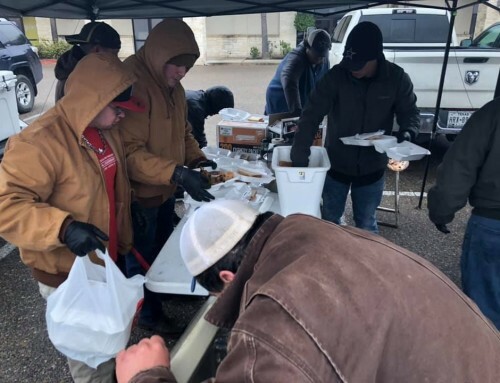 With the spring 2013 semester in full swing, the Brothers of Omega Delta Phi are currently balancing their academics while giving back to the community in various ways. Many entities upkeep their Adopt-A-Street area. Many participated in MLK marches in their communities. Many visited elder families during Valentine’s Day. Furthermore, many are engaged with their local school systems through the Young Knights Leadership Academy (YKLA). The YKLA program recruits underrepresented young men to be future leaders. 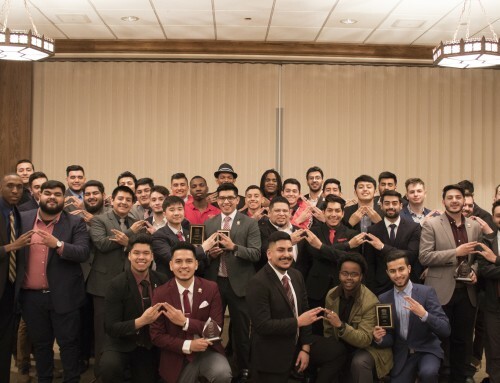 Established in 1999 by Alex Alvarez, a founder at Michigan State University (Alpha Beta Chapter), the Young Knights Program focuses on aspects such as mentoring, career and leadership development, and philanthropy. The goal of YKLA can be best exemplified by its motto “Develop to Uplift, Uplift to Impact. The brothers at Northwestern University (Alpha Alpha Chapter) currently work with Evanston Township High School students ranging from 9th to 12th grade. Their presentations on college admission and college life help the Young Knights consider making education a bigger part of their lifestyle. In addition, these brothers have sponsored campus visits to their university. Over the years, the YKLA has expanded to many entities across the country and so has its focus. 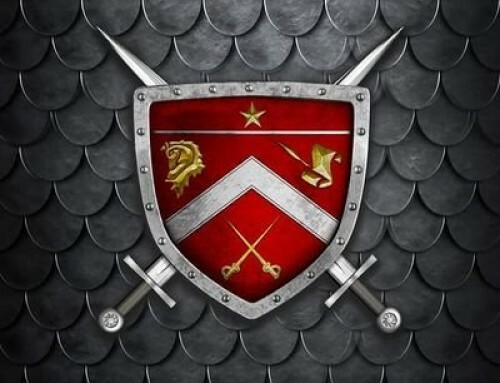 Initially intended for high school men, many entities have branched off to establish the Young Knights programs at elementary and middle schools. This semester the brothers from University of Texas at San Antonio (Alpha Delta Chapter) established YKLA at Will Rogers Elementary School mentoring third graders. With the help of Alpha Delta brothers, Edwardo Castillo and David Bernal, along with the third grade bilingual teacher, Jesse Barragan, they are striving to make a difference at the elementary. “I was able to see firsthand the lack of positive male role models in our community,” Barragan said. 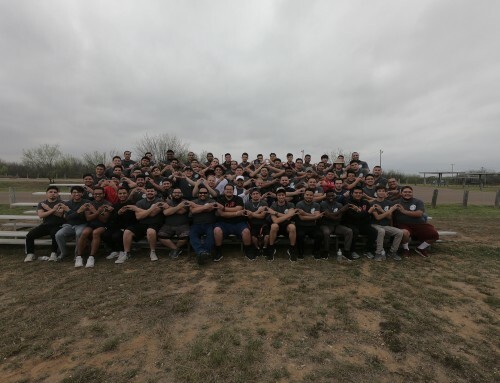 As an alumnus of the Epsilon Chapter at Arizona State University, Barragan saw numerous benefits in helping establish this program at Will Rogers. He feels that for some of his students this opportunity would have a positive impact on them. At UT Austin (Chi Chapter), the brothers lead two middles schools Pierce Middle School on Mondays and Webb Middle School on Tuesdays. The focus for their activities is based on the principles of achieving academic goals, strong community involvement, as well as collaboration and leadership. Jesus Meza, the organizer for YKLA at Chi Chapter, believes that this is a great age group to be in the YKLA program because they are “highly impressionable” at this stage of their young lives. Meza also mentioned that the program has been a great outlet to relieve stress and voice opinions. 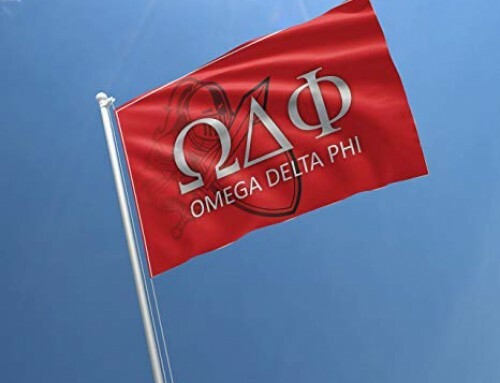 While it is uncertain which age group positively benefits from the Young Knights Program the most, it is certain that the brothers of Omega Delta Phi encourage and celebrate diversity of minds in the program. This allows for these brothers to be actively engaged in their local school systems striving to “uplift” and “impact” young minds, while exemplifying some of the values of ODPhi including diversity and academic success.